Montauk Wines are locally made, and showcase local artist designed labels. 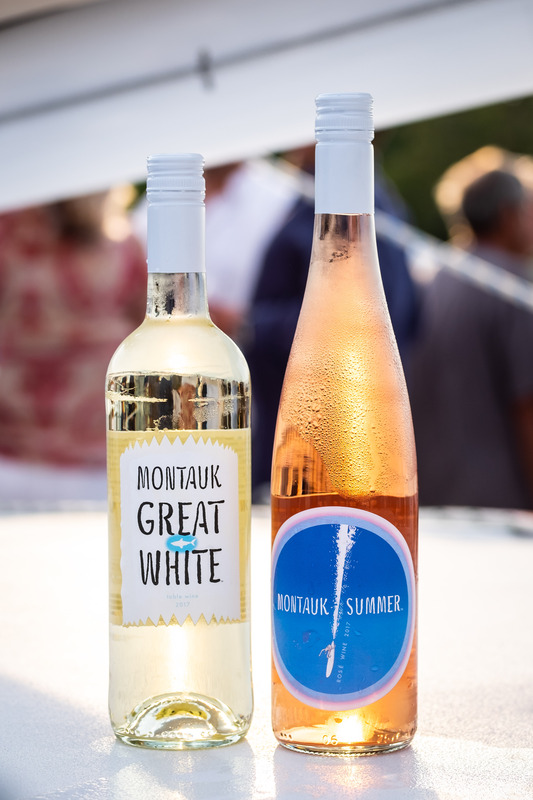 The new vintages of Montauk Summer Rose and the Montauk Great White are crafted from North Fork grapes and are a unique blend creating a taste reminiscent of Montauk in the summertime. 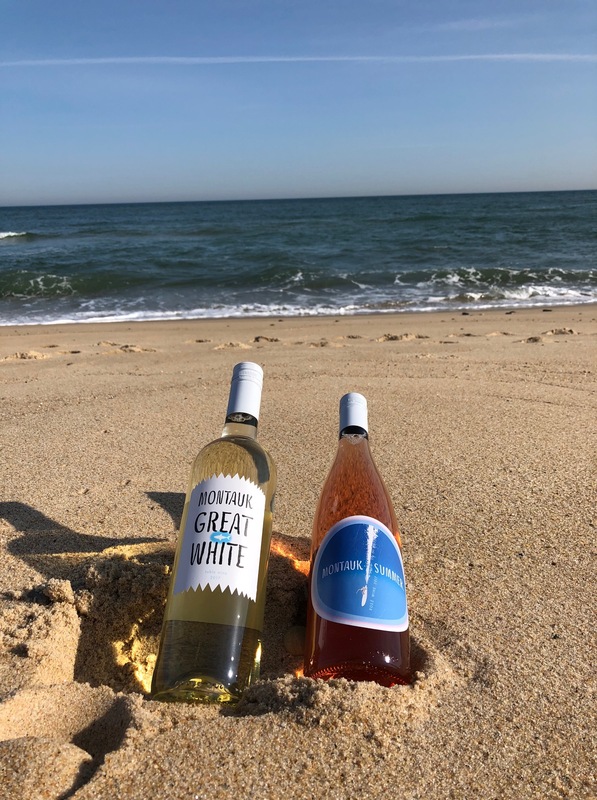 Harvested, blended and bottled by Premium Wine Group in Mattituck, NY, Montauk Summer Rosé and Montauk Great White both emphasize quality and offer a limited production. The blends are both adorned with exclusive labels created by Hamptons artist and illustrator Peter Spacek. Spacek, an elusive Montauk surfer, is known for his surf-centric illustrations found on greeting cards, in surf periodicals and most recently in local art galleries. The Montauk Summer Rosé label depicts a fun and whimsical image of a surfer cruising through the ocean, a cultural highlight of Montauk in the summertime. 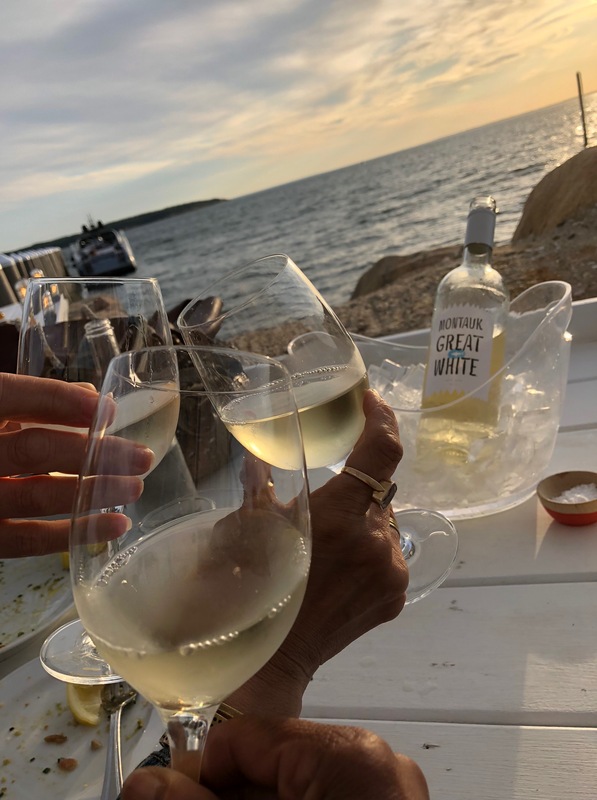 The Montauk Great White label illustrates the iconic great white shark, a species with history in Montauk waters, with spirited lettering and a jagged edge signifying the daunting jaws of the stunning creature. 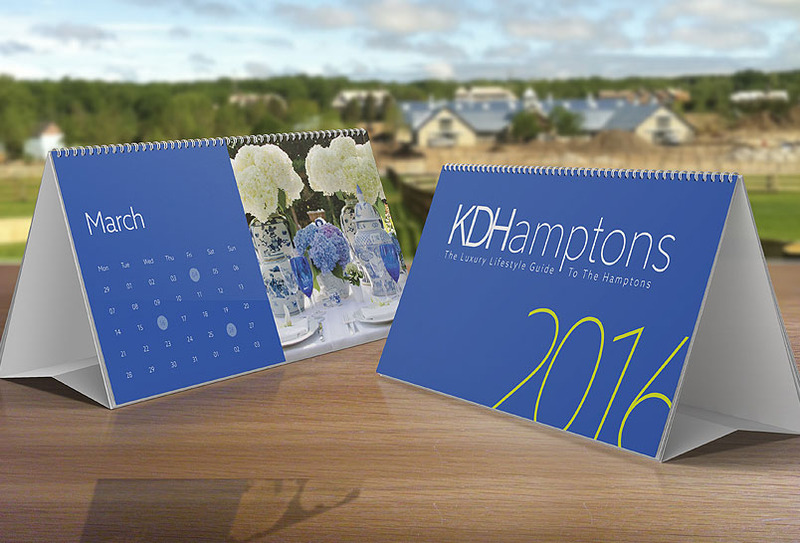 Both wines are available at wine stores and restaurants and bars across the Hamptons. 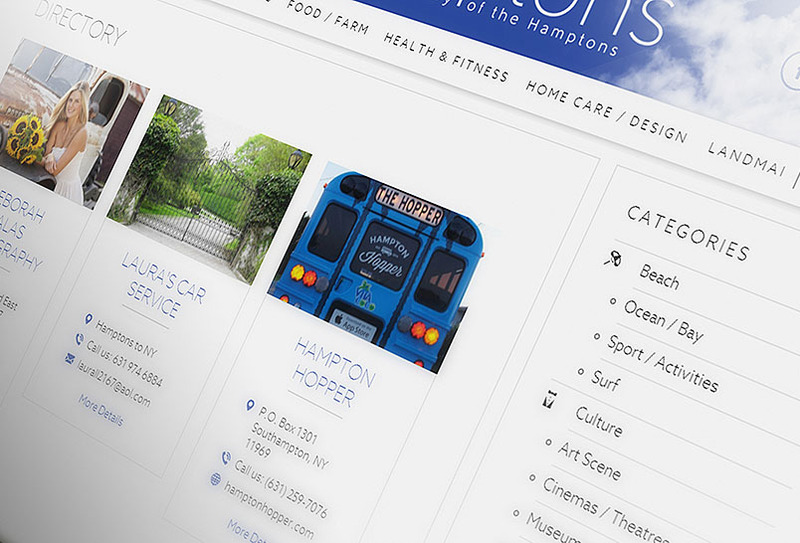 Click here http://montaukwinecompany.com/# to view locations.